In need of Valentine’s Day gift ideas to spoil your loved one? 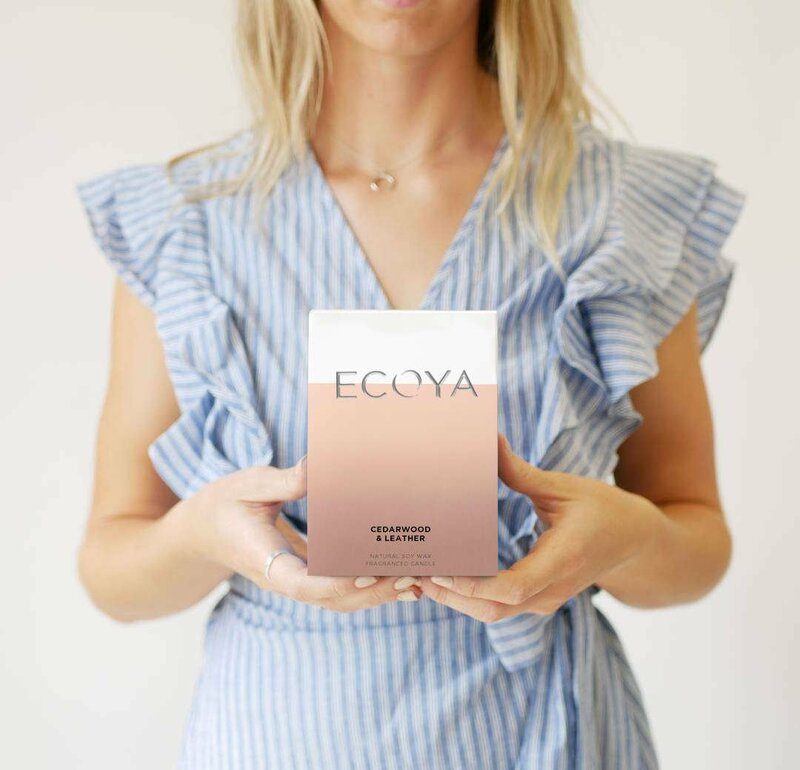 Give the gift of ECOYA to make their day extra special. 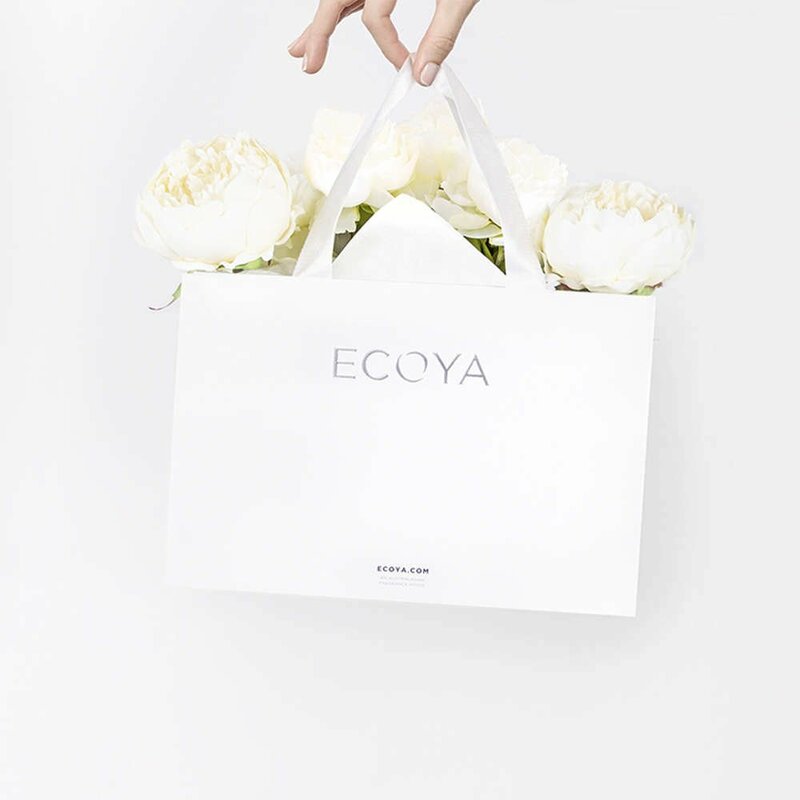 Choosing a Valentine’s gift can be daunting but we’re here to help! Fragrance is a meaningful and thoughtful gift as it takes us on a journey of emotion and memory. When choosing a Valentine’s gift for her, you might want to start with the fragrance families to help narrow down your choices. Does she love decadent and indulgent sweet treats? Our gourmand fragrances have edible notes, perfect for the sweet treat lover. Vanilla Bean is a comforting, delicious fragrance which evokes memories of baking as a kid. For the girl that loves all things floral, try Lotus Flower, Sweet Pea & Jasmine or our new Limited Edition, Lily of the Valley fragrance. 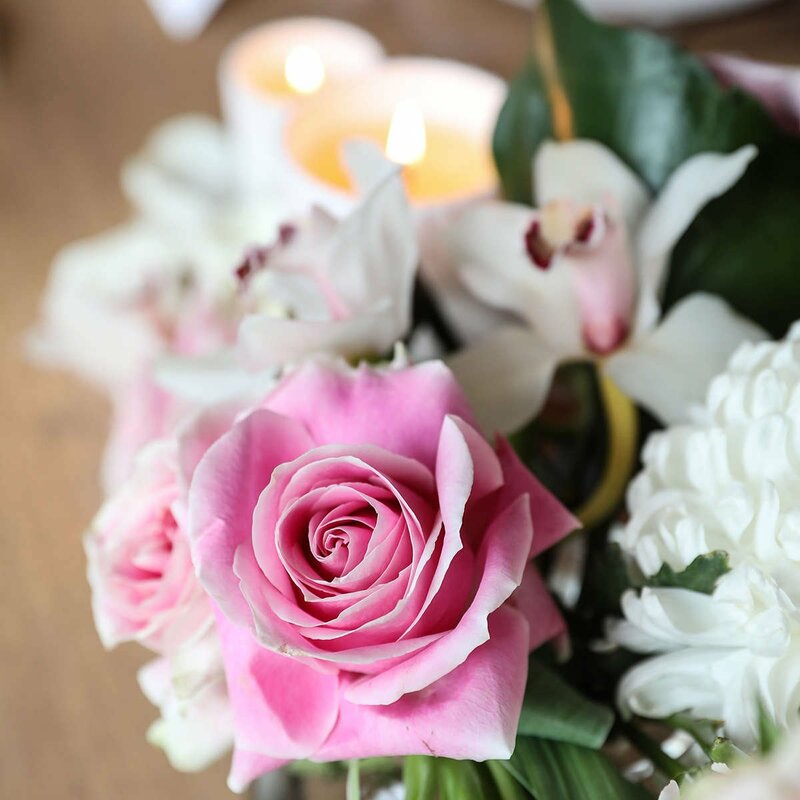 To really impress, opt for either the Lotus Flower Grand Madison or Sweet Pea & Jasmine Grand Madison, the perfect centerpiece for her dining table. For a juicy and delicious fragrance, fruity is the way to go. Popular fruity fragrances are Coconut & Elderflower, French Pear, Guava & Lychee Sorbet and Apricot & Tonka Bean. Looking for Valentine’s gifts for him? We know how challenging it can be to find the right gift, especially for men! Woody or spicy fragrances are perfect for men. Spiced Ginger & Musk is one of our most popular fragrances amongst men. East meets West as the influences of the spicy Indonesian ginger and iris open up to warm heart of vanilla, amber and patchouli, establishing a future classic fragrance. & Leather, a deep, enveloping fragrance, or Blue Cypress & Amber, a delicate and fresh fragrance. If you’re still stuck deciding, you can’t go wrong with a gift set! Our French Pear and Sweet Pea & Jasmine Gift Sets include a Diffuser, Madison and Mini Madison in the same fragrance. 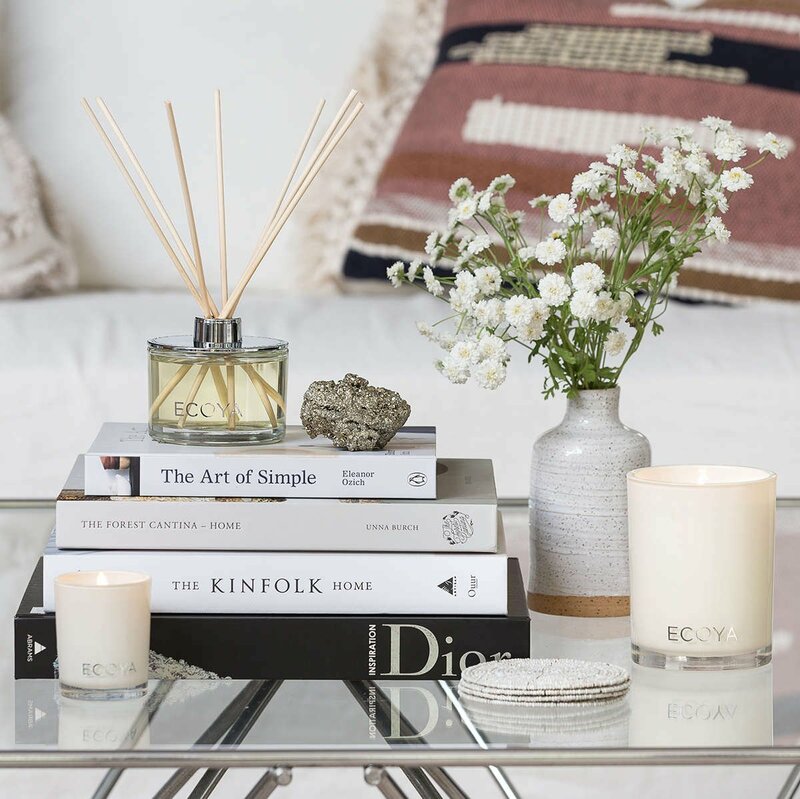 If they’re a candle lover, the Mini Madison Gift Set is the perfect choice with a Mini Madison in three of our iconic fragrances – Sweet Pea & Jasmine, Lotus Flower and French Pear. Alternatively, the Mini Diffuser Gift Set is a great option for a long-lasting fragrance for any room. 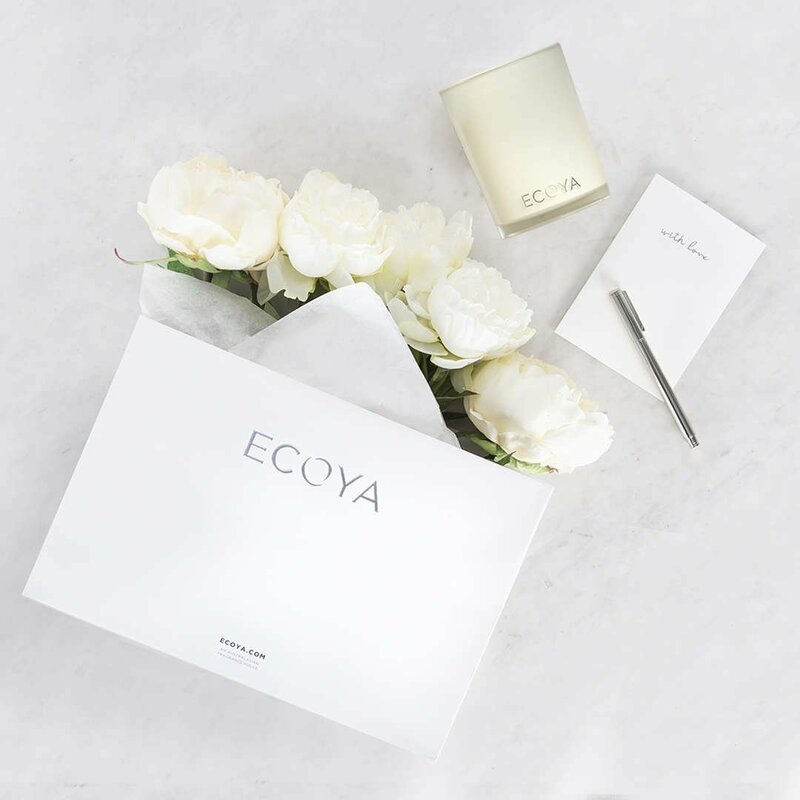 If you’d like to make your gift that little bit more special, let us gift wrap your present with beautiful tissue paper, ribbon and an ECOYA sticker. Simply select gift wrapping at the shopping cart for $5. When choosing the gift wrapping option, you can also add in a personal gift message and send it directly to the recipient if you prefer.